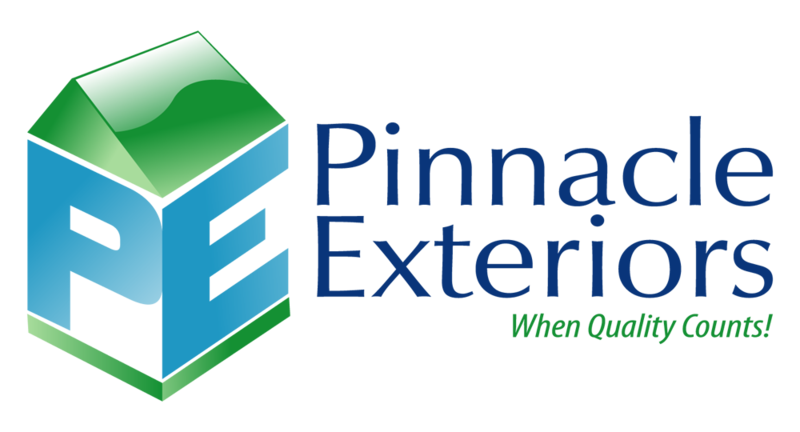 "It was very convenient for me, I called Pinnacle and I think it was the next day or the day after, Mike came out and made all the measurements, gave me the estimate very quickly, sat down with me here at my home and we went over everything I wanted. He tailored the estimate to exactly what I wanted it, it wasn't like he tried to sell me anything. I told him what I liked, and he gave me the estimate based on that, was very responsive, and I wanted something that would be quality and last another 40 years, and that's what I got." "I expected it to be very professionally done, quality work with good materials, and that's what happened." "I called Pinnacle and I think it was the next day or the day after, Mike came out and made all the measurements, gave me the estimate very quickly, sat down with me here at my home and we went over everything I wanted." "I expected it to be very professionally done, quality work with good materials, and that's what happened. They came out and did the job professionally, they did a good job, and they cleaned up. They didn't make a mess. They took care of everything. They cleaned everything up and did a really nice job on the shingles. I don't know how they did it, but they made everything very professional; well trained crew that did the job. They didn't have any problems, and they were extremely friendly too, they were a lot of fun to watch... and fun to work with, actually (laughing)." They cleaned everything up and did a really nice job on the shingles. I don't know how they did it, but they made everything very professional; well trained crew that did the job. My home needed a new roof. The roof I had previously was 40 years old and it was time to replace it, so they removed the old roof and replaced the old roof completely with all new shingles. I told him what I liked, and he gave me the estimate based on that, was very responsive, and I wanted something that would be quality and last another 40 years, and that's what I got.